What's Up With All of These Skulls? Oliver Stone Has Done It Again with "W"
Bessie Coleman has to be smiling as history was made as a domestic US flight was staffed for the first time by an all female African American flight crew. 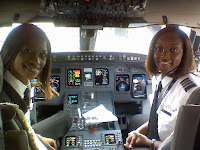 Captain Rachelle Jones, First Officer Stephanie Grant, and flight attendants Diana Galloway and Robin Rogers flew into history as they commanded Atlantic Southeast Airlines flight 5202 in February of 2009. As an African American; aviation enthusiast; and former New Jersey Air National Guard Jet Engine Mechanic (108th TFW/ARW) my heartfelt congratulations goes out to these four history making women. Just as we have seen with the election of President Barack Obama, there are truly no more excuses for African Americans in terms of what they can or cannot achieve. Rachelle, Stephanie, Diana and Robin.....You Go Girls!!!! Does anyone else see a connection between our societal condition and the depictions we wear on our clothing? 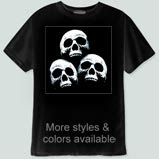 As a principal in an urban school, just about every other child is coming to school dressed in apparel sporting some type of skull. It will be on their shirts, hats and sometimes even their pants/slacks. 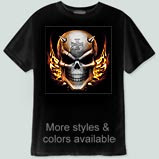 As I ride through the downtown areas of urban cities such as Paterson, Passaic, and Newark, NJ, I notice that many of the clothing stores have nothing but clothing with skulls on them displayed in the window. If you were to go to the corners of Van Houten and Main streets in Paterson, NJ all you would see are skulls. This begs me to question, have our young and old given up on LIFE? To my knowledge, a skull has always represented death and destruction. It was at one time even affixed upon poisons to let you know of the lethal nature of the liquid or powder contained within. Can someone please help this critical thinker with the fascination with skulls. Have we become that satanic? What is the message we are trying to send when we wear this sort of clothing. 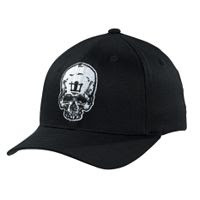 T-shirts and caps are a form of advertising, so the question becomes are we that big of an advocate for death vs. life. Think about it. Oliver Stone has done it again with "W". Like with his movie JFK about President John F. Kennedy and his ultimate assasination, Stone confirms in "W" what many of us thought and believed about George W. Bush. Many of the scenes can be corroborated in Scott McClellan's book What Happened. 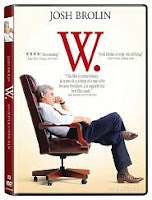 If you have not seen "W," I highly recommend seeing it. If you have seen "W," please post your thoughts about the movie in the comment section of this blog. 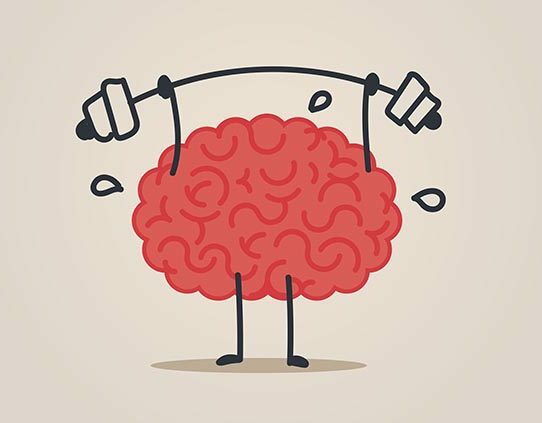 Looking forward to reading your thoughts.